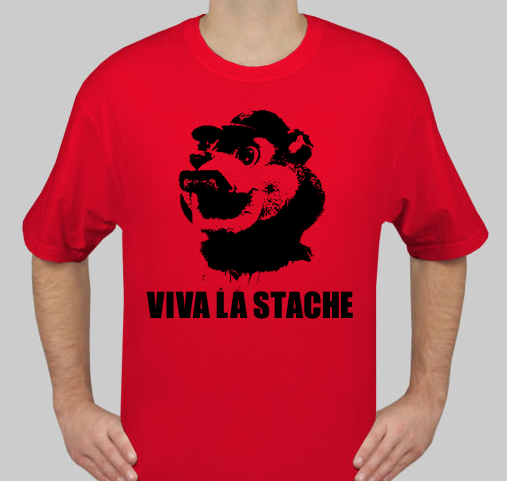 TC Viva La Stache | That's Twins Baseball. A Minnesota Twins Blog. I won’t be making this shirt but it was brought up on twitter earlier and I thought it would be funny.